Running for running’s sake only, sometimes gets lonely and exhausting. 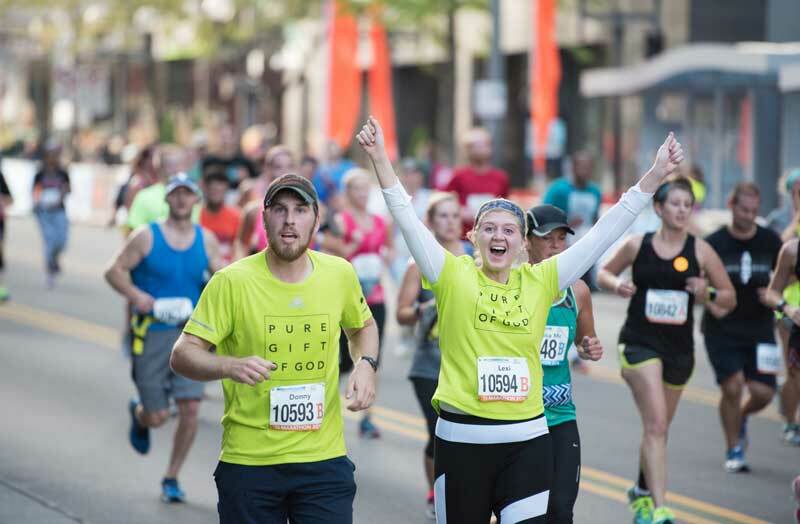 2) Email info@puregiftofgod.org and let us know you’re running for Pure Gift of God. You can help make adoption possible for lonely children and the open arms of loving parents. We welcome you to partner with Pure Gift of God to help forever alter the lives of lonely children and loving families.